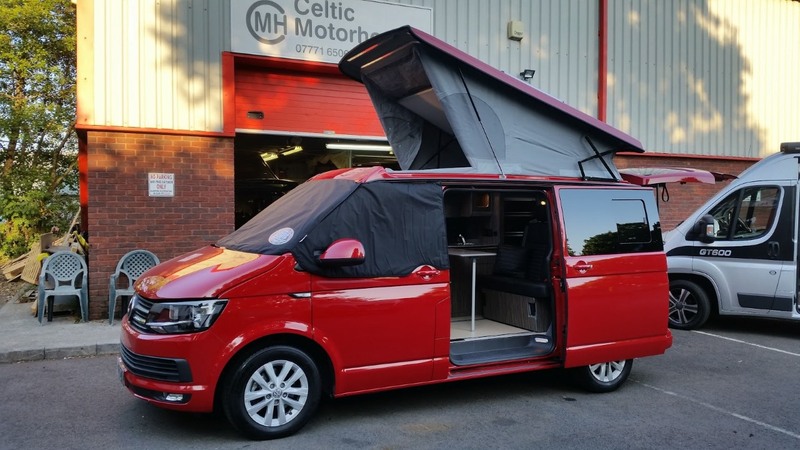 Let Celtic Motorhomes build your dream Campervan. 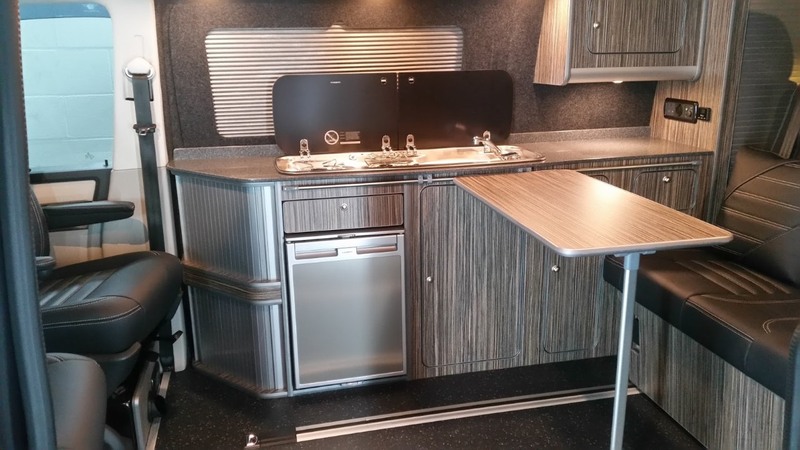 We have an experienced Team and have been in business since 2003. 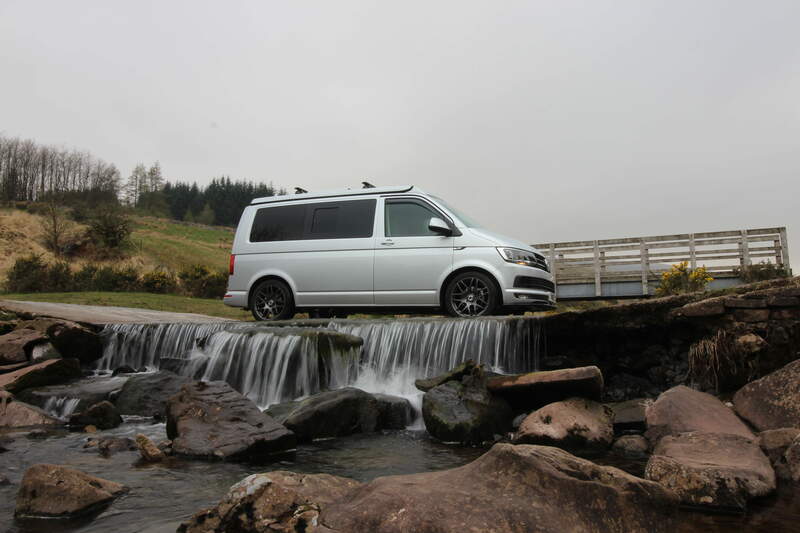 Specialising in the Volkswagen Transporter T5 and T6 variants. 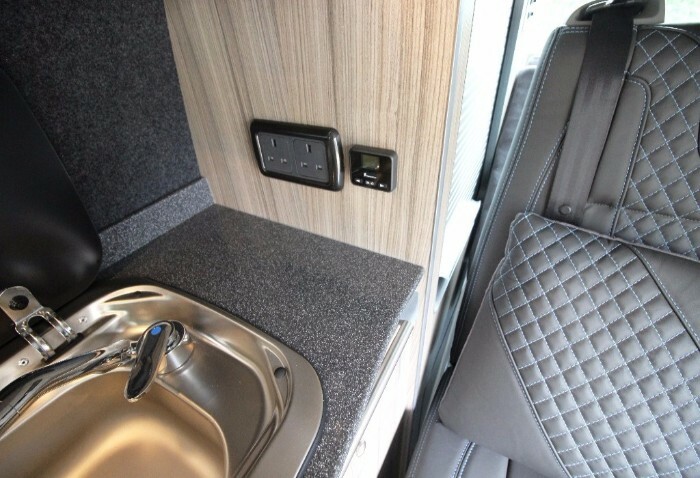 Full Motorhome Conversions using only the very best materials from SCA roofs, to VW California seat systems, Smev cookers, Waeco Fridges, Thule / Omnistore awnings and High quality leather for our retrims. 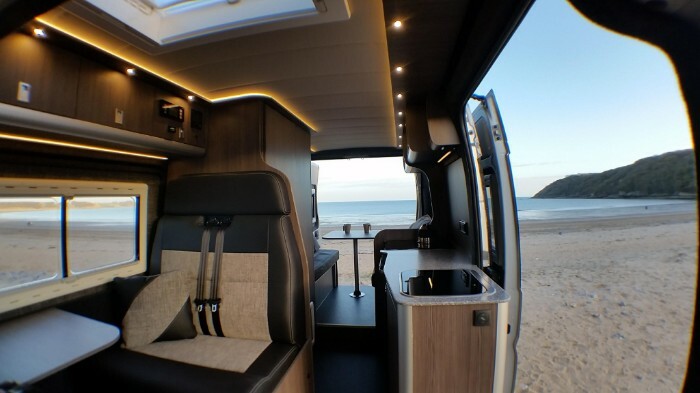 Lining and insulation packages for those just wanting a more comfortable van or Kombi, but done to a very high standard. 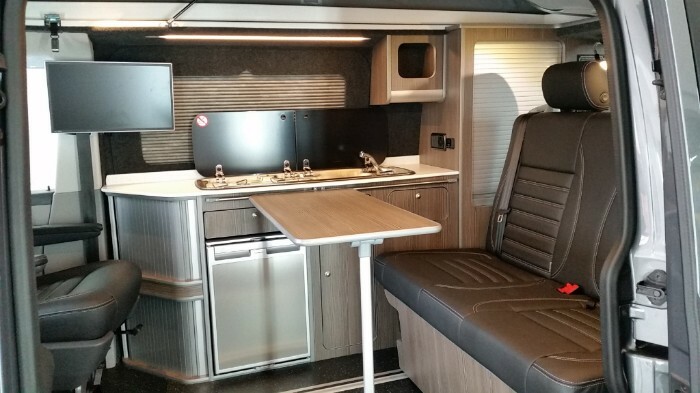 Whatever you want, we have the skill and dedication to build a Motorhome, camper or custom van that will exceed your highest expectations. Above all, our designs are tested. We use our vans. 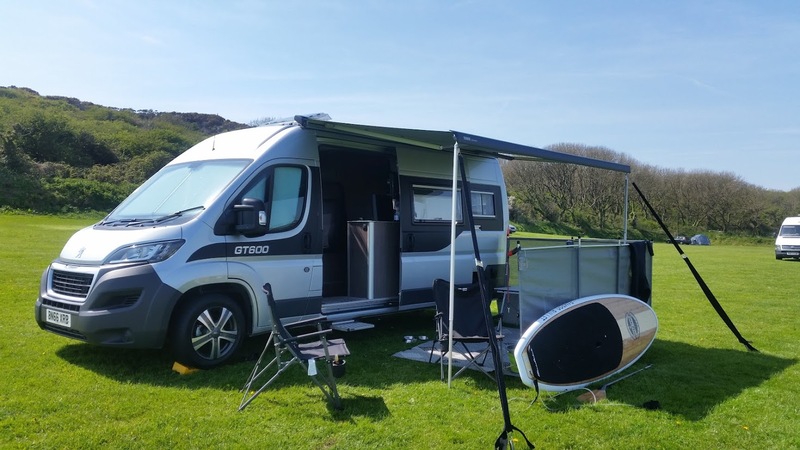 All our staff are campers / caravanners and general sport / utility van owners. Our Hands on experience will make the difference to your project. 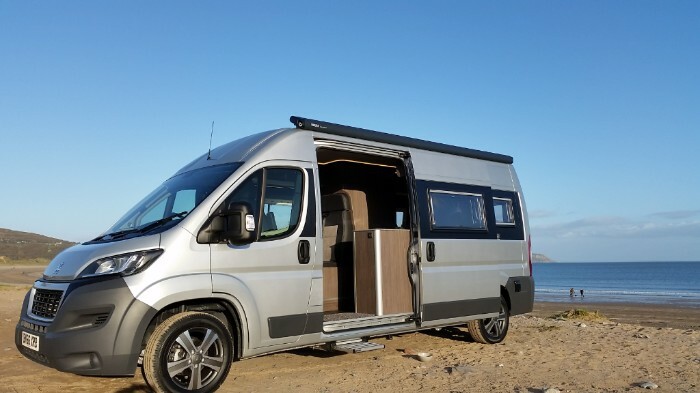 2018 saw us launch our Peugeot Boxer / Fiat Ducato based GT600 Motorhome conversion. 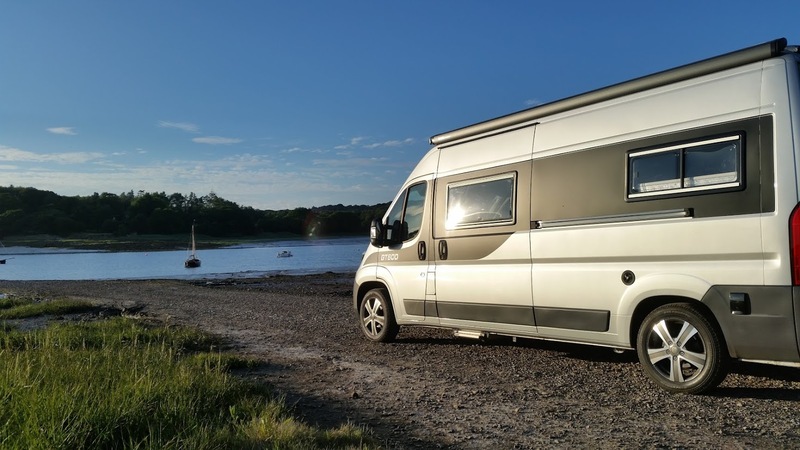 Being honest (as we always are) ,this van has changed the way we camp. Lots more bad weather camping. More last minute getaways...even if its just one night. The truth is, we love it and cant wait to get away for a bit of beach therapy. 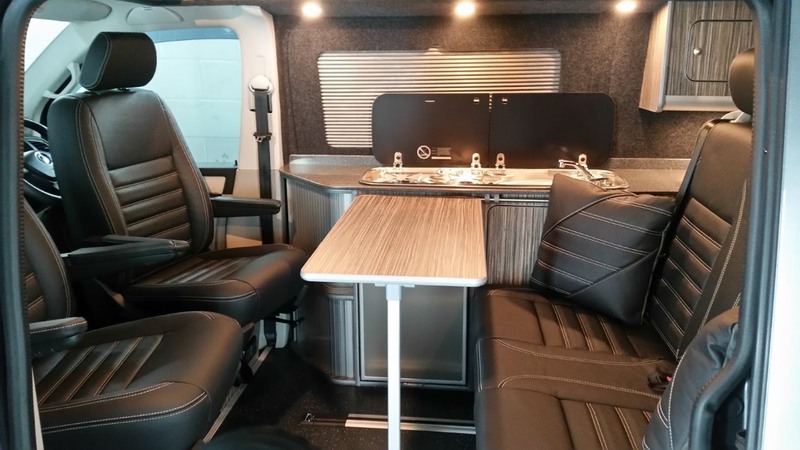 Last year we introduced ourselves to the general motorhome shows and converted a couple of vans. 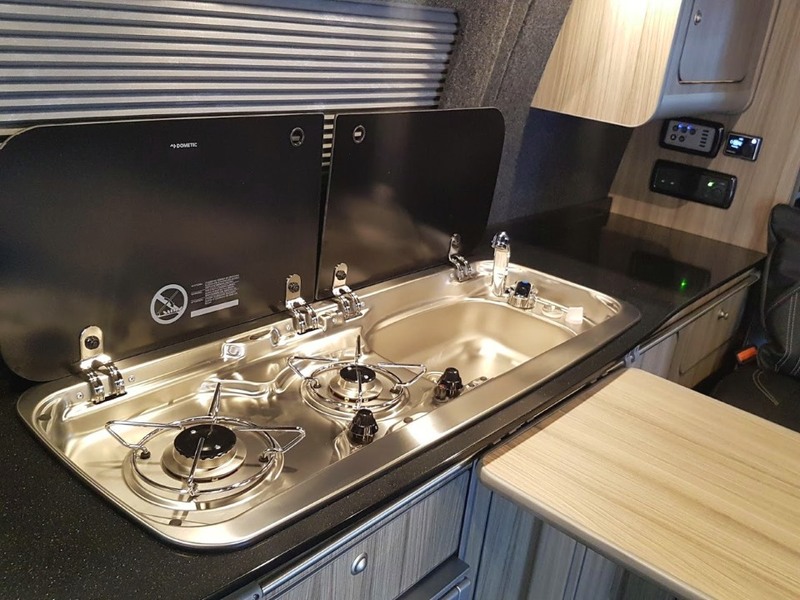 This year we already have several orders and have pre-ordered some really high spec vans that will get the full Celtic Motorhomes treatment. See us at a few Warner shows this year.